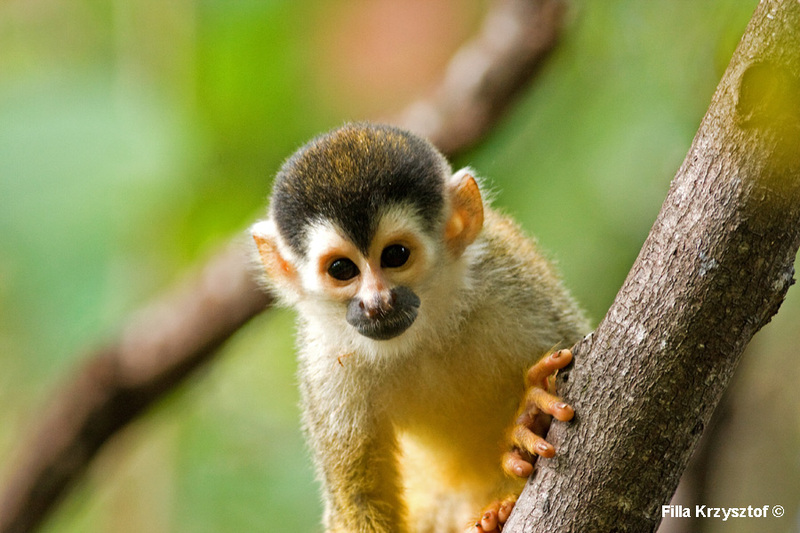 The Central American squirrel monkey (Saimiri oerstedii) subspecies of a squirrel monkeys. This species occurs just in the south-west Costa Rica mainly, in Corcovado N.P. on Osa peninsula and San Miguel N.P. Due to the small range of habitation it is vulnerable to extinction.